3. 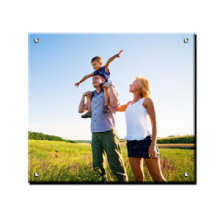 Money back guaranteed on acrylic prints, canvas printing nz and metal prints,also other photo prints! 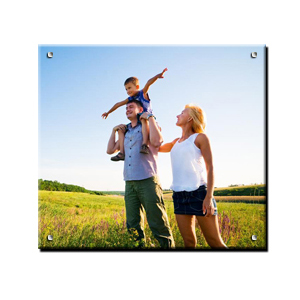 Click the button below to add the square photo on aluminum metal prints to your wish list.